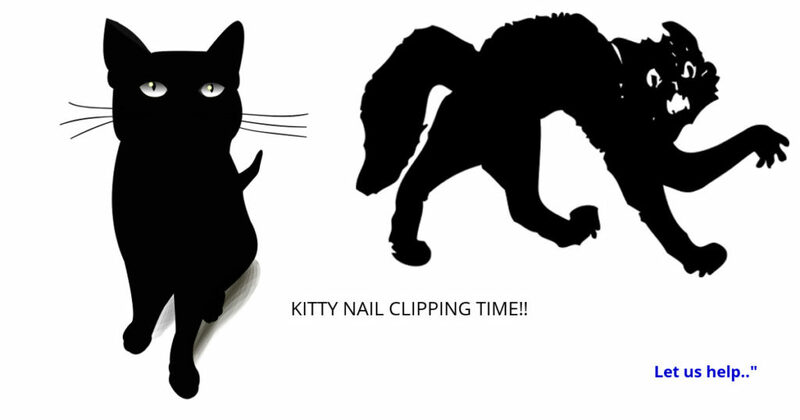 We know many of you find it somewhat daunting to clip your cat or small pets nails, and not without reason!! Feline nail clipping in particular can be somewhat stressful to all parties!! 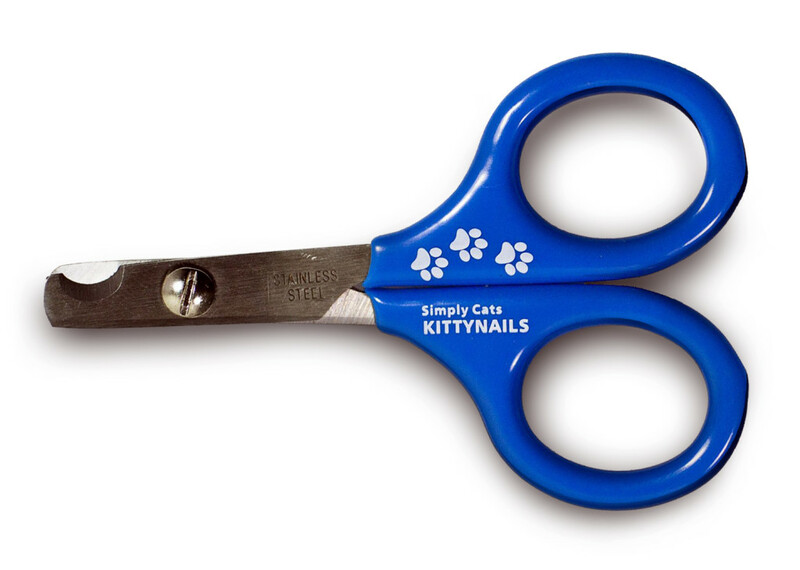 To help we have developed our own set of cat nail clippers called KittyNails. These were recently selected by Intelligent Cat Care Magazine to feature in an article on How to Cut your Cats Claws, ( November 2017 Edition ). 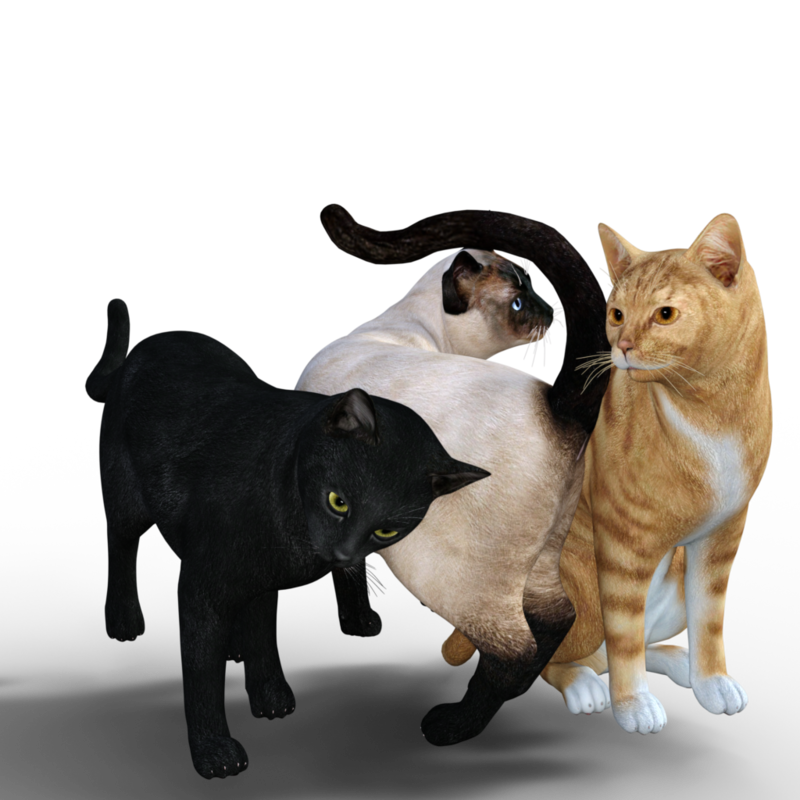 We have produced a Top Tips Sheet from this article for all cat and small pet owners who would like to learn more, essentially what TO do and what NOT to do, so the process is as stress-free as possible for both you and your cat. How to clip a cats nails solo! BUT you do need a good cat!! Next Next post: Afternoon tea for an Alsatian?? Beer for a St Bernard?? Pupcakes for a Pug?? Step inside the Doggie Diner with PetStoreo ………..